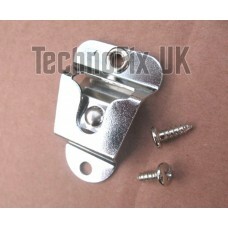 A high quality chrome plated microphone clip/hanger. Super safe - no sharp prongs. 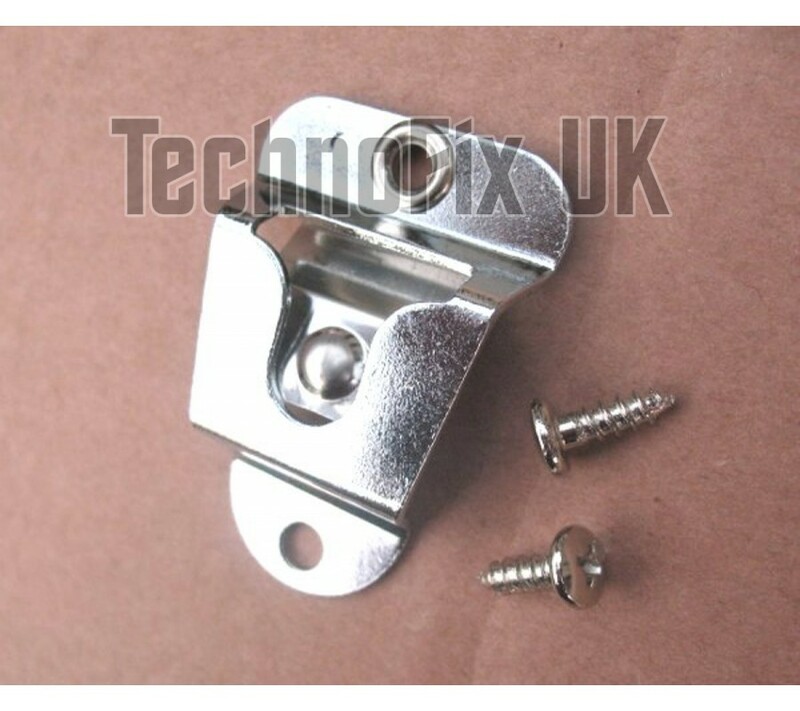 2 self-tapping mounting screws included.